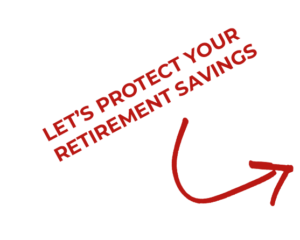 PROTECT YOUR RETIREMENT SAVINGS FROM THE IMPACT OF RISING TAXES. If you’re like most Americans, you’ve saved the majority of your retirement assets in tax-deferred vehicles like 401(k)s and IRAs. But what happens when tax rates go up? How much of your hard-earned money will you really get to keep? Unless you can accurately predict what tax rates will be when you take those dollars out, you have no idea how much of that money is really yours. So what’s the solution? The zero percent tax bracket. Why? Because if tax rates double, two times zero is still zero. 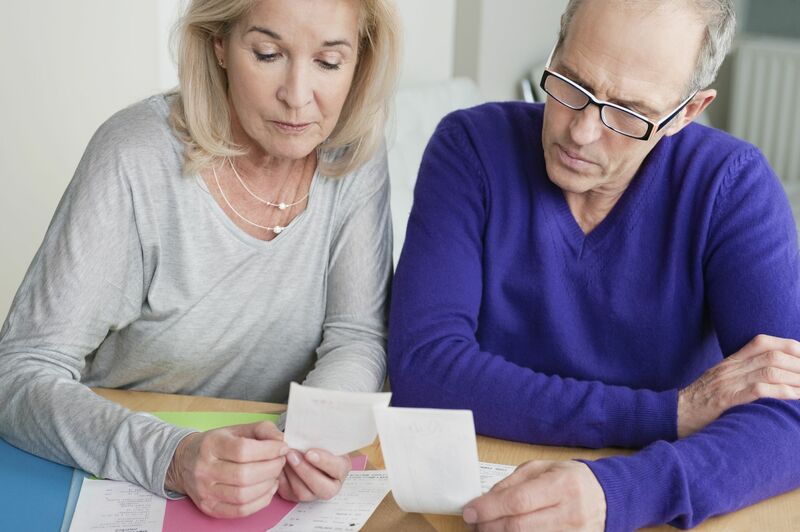 It’s not too late to transform your retirement. Sign up below, and together we’ll build a strategy to maximize your retirement savings and minimize your tax obligations. 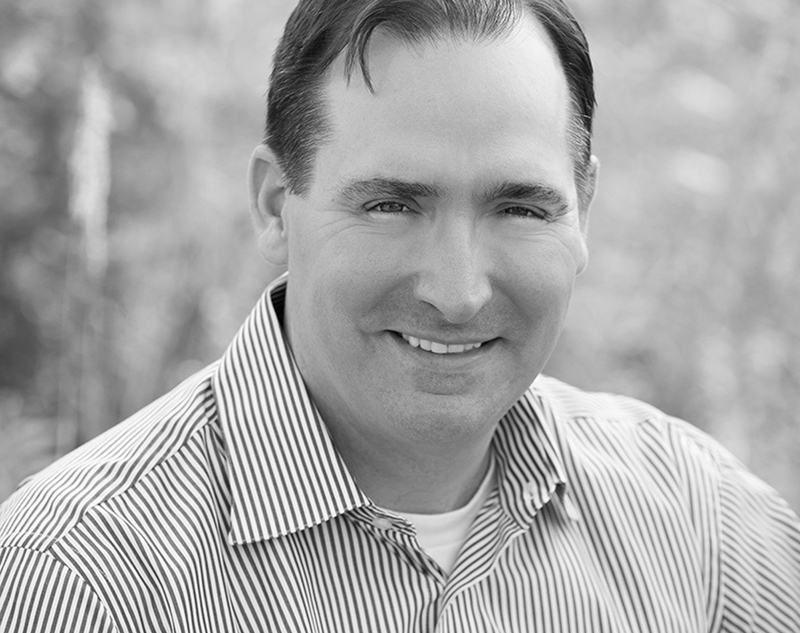 David McKnight graduated from Brigham Young University with Honors in 1997. Over the past 20 years David has helped put thousands of Americans on the road to the zero percent tax bracket. He has made frequent appearances in Forbes, USA Today, New York Times, CBS Radio, Bloomberg Radio, Huffington Post, Reuters, CNBC, Yahoo Finance, Nasdaq.com, Investor’s Business Daily, MarketWatch and numerous other national publications. 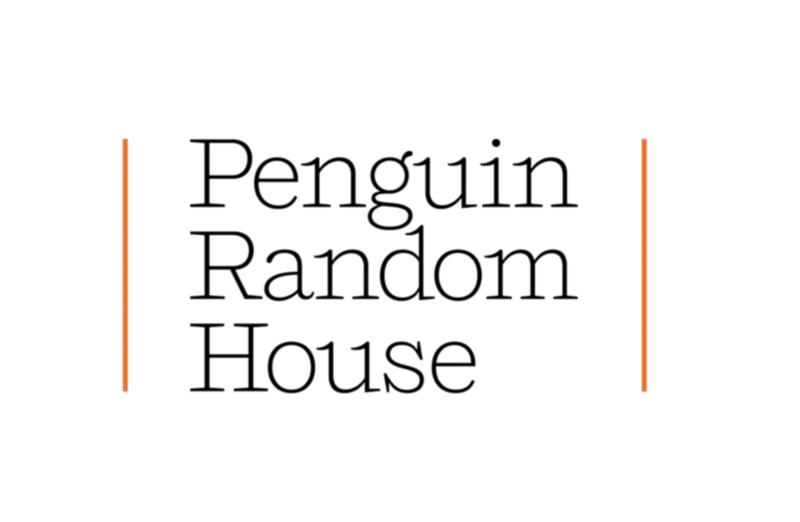 His bestselling book The Power of Zero has sold over 140,000 copies and the updated and revised version was published by Penguin Random House. When it was launched in September of 2018, it finished the week as the #2 most-sold business book in the world. This book was recently made into a full-length documentary film, also entitled The Power of Zero. 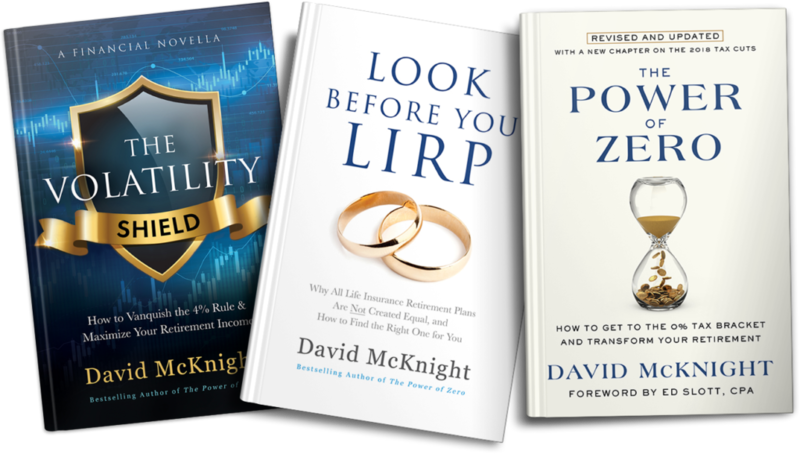 As the President of David McKnight & Company, he mentors hundreds of financial advisors from across the country who specialize in The Power of Zero retirement approach. He and his wife Felice have seven children. 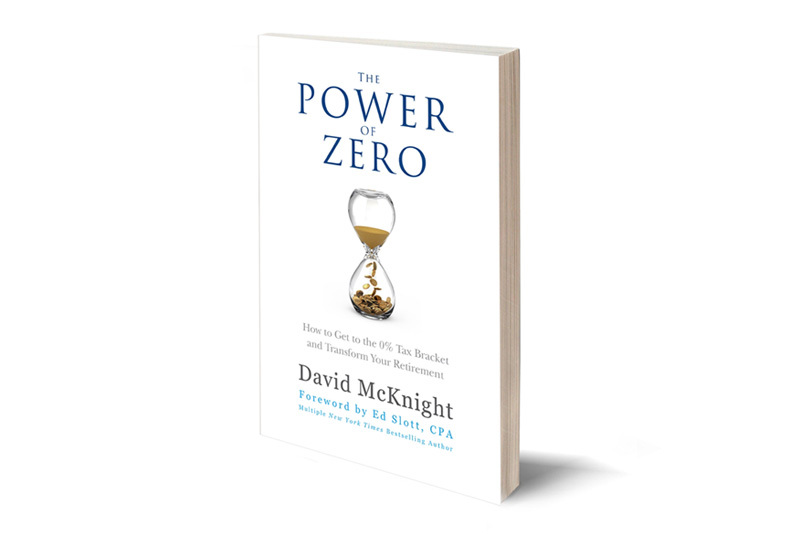 David McKnight is the author of three #1 Amazon best-selling books, The Power of Zero, Look Before You LIRP, and The Volatility Shield. 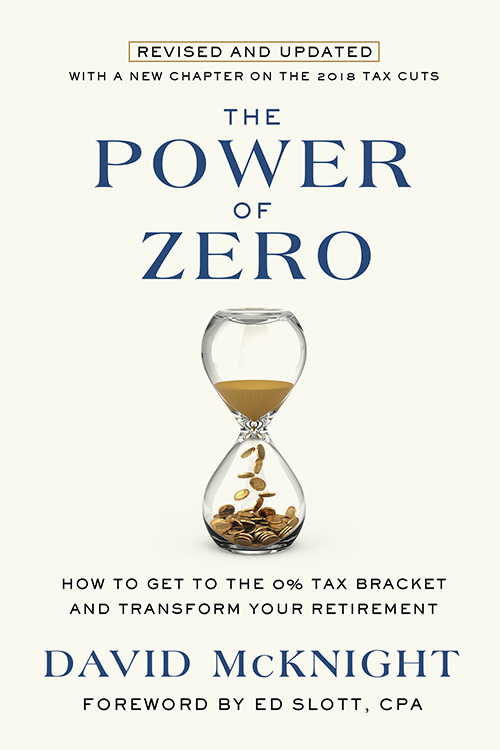 In his bestselling book The Power of Zero, David McKnight laid out a step-by-step plan on how to get to the 0% tax bracket in retirement. Why is the 0% tax bracket so important? Because if tax rates double, as some experts predict, two times zero is still zero! He also showed how, in many cases, it’s impossible to get to the 0% tax bracket without using a Life Insurance Retirement Plan (LIRP). ideal IRA balance by age 70 1/2? 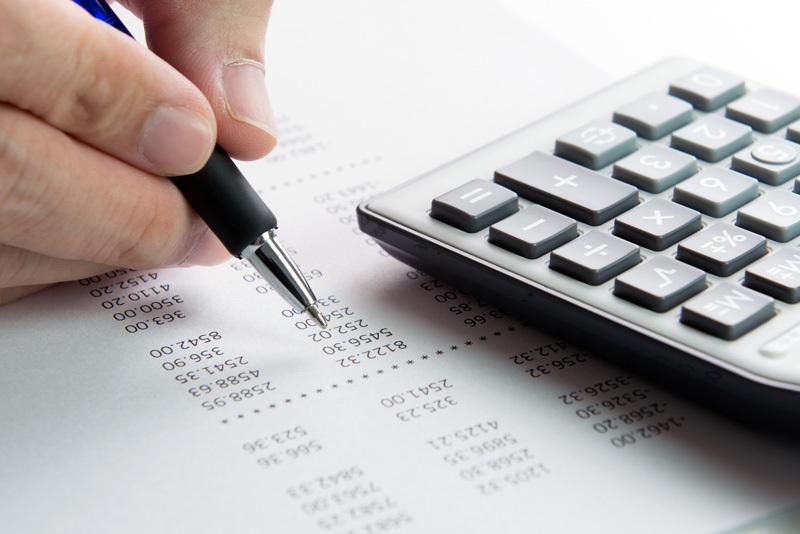 *Consult your tax advisor before making any decisions. David has the ability to take complex problems and simplify down to where the Ideas make good common sense. David also provides amazing outcomes with detail-oriented solutions. David offers the best Retirement Planning Advice for the Higher Net Worth clients available anywhere! Don’t miss a thing! Subscribe to David’s newsletter! Any Questions? Hear back within 48 hours.